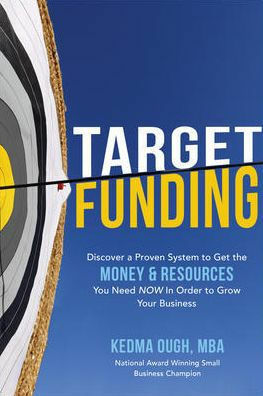 Thereâ€™s more small-business funding out there than you realizeâ€•and Target Funding shows you how to find it, land it, and use it to launch, stabilize, or grow your business. 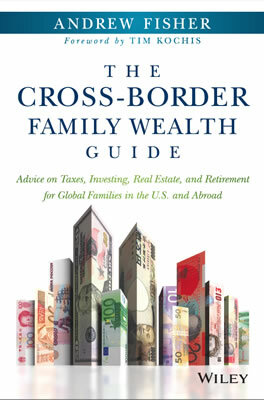 Niall is a Private Wealth Advisor to ultra-high-net-worth investors and lead member of the Gannon Group. 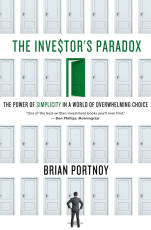 He has been recognized as one of the nationâ€™s top 100 Financial Advisors by Barronâ€™s and Registered Rep. 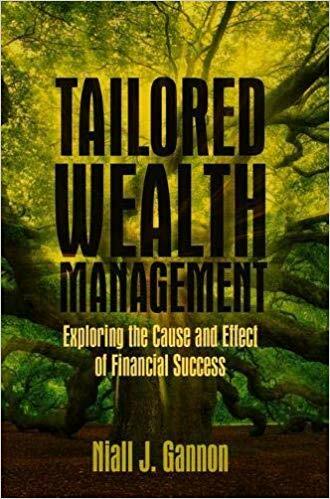 He is author ofÂ Investing Strategies for the High Net-Worth Investor: Maximize Returns on Taxable PortfoliosÂ (McGraw-Hill, 2009). 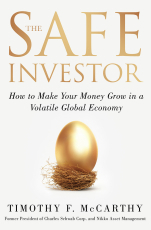 In 2018 he published The Efficient Valuation Hypothesis inÂ Seeking Alpha. 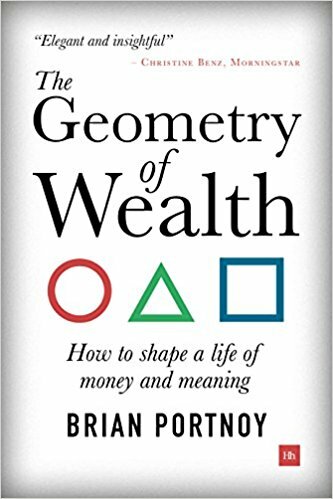 InÂ The Geometry of Wealth, behavioral finance expert Brian Portnoy delivers an inspired answer, building on the critical distinction between being rich and being wealthy. While one is an unsatisfying treadmill, the other is the ability to underwrite a meaningful life, however one chooses to define that. 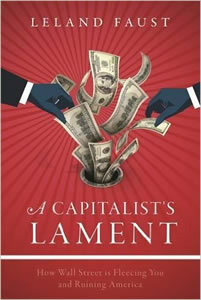 Truly viewed, wealth isÂ funded contentment. 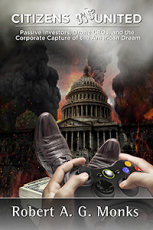 The definitive reference book with real-world solutions you won't find anywhere else. 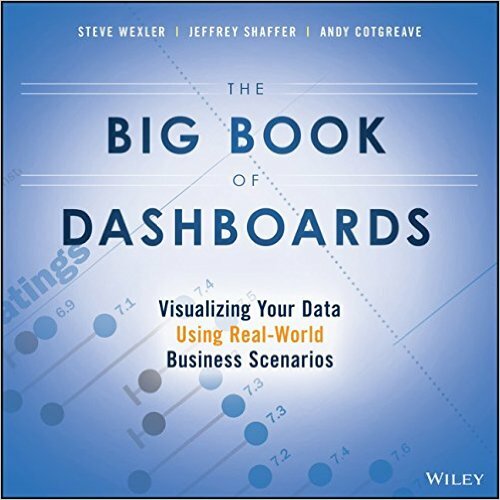 The Big Book of DashboardsÂ presents a comprehensive reference for those tasked with building or overseeing the development of business dashboards. 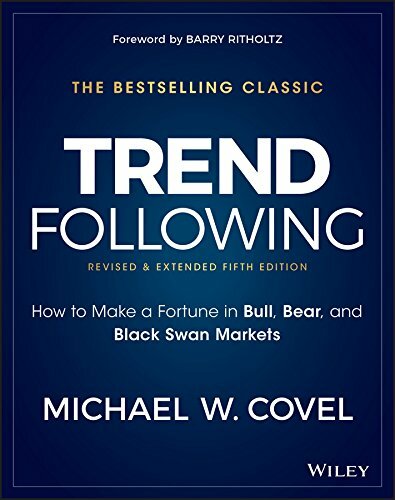 This is the highly anticipated third edition of the best-selling book which has become the definitive resource for understanding venture capital fundraising. 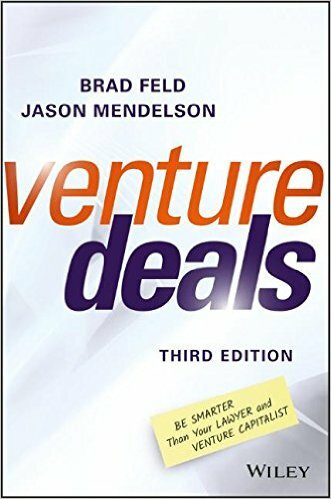 Whether you are an entrepreneur, lawyer, student or just have an interest in the venture capital ecosystem,Â Venture DealsÂ is for you. 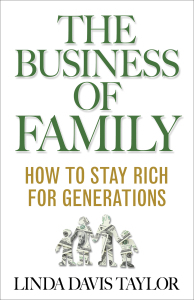 The Business of Family is not a business book about how to make money. The Business of Family is about the most important business of allâ€”your family.